Featured Estate Sale - Treasures For Christmas To Be Found In This St. Albans Home With 40 Years Of Accumulation! 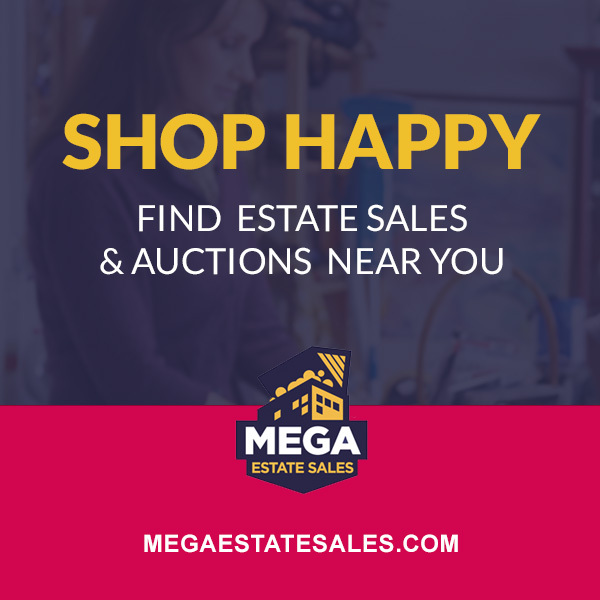 Join Us For This Super Pre-Holiday Estate Sale! Friday & Saturday 10-2, Sunday 1-4! Prepare To Be Amazed At The Amount Of Vintage Goodness!! !